The human race has come a long way in terms of connectivity. In today’s more modern times, the technology created and used to communicate with others is astounding. However, the language barriers of the past are still challenging in the present when it comes to business and marketing. When businesses need to communicate with others overseas or at a conference, translation agencies are the saving grace to make businesses confident in communication and the translation of their words. For businesses, AI translation is just not ready yet. There is so much more to translation than just translating a word for another word. Literal translation is often what AI will do, but in the real world, literal translation makes little sense. For example, “white house” is “casa blanca” in Spanish. If you were to litrally translate “casa blanca” it would be “house white” which is incorrect because the true meaning of “casa blanca” is “white house.” This is a very easy example to show that translation is so much more than simply translating one word for another. There is tone, intent, rules of the language translating to, and so much more. The ideal scenario for AI and machine learning is a path with rules that do not have variables, and a clear measure of success and failure. If you look at chess as an example, AI was able to beat a human faster than anyone had guessed it could so. Why is this? Because of the clear-cut rules of the game of chess, and a limited amount of moves that a piece is able to make. Much different from rules and variables of the interpretation of languages. In the world of professional translators, you can still find two translators that may not agree 100% on a translation. There are just far too many variables, and AI cannot understand right from wrong when there is not a clear-cut solution for this in translation. Translation of irony or sarcasm. “Months ago, I went to buy a drill at Home Depot and I read a sign under a machine: ‘Saw machine.’ Right below it, the Spanish translation: ‘La máquina vió,’ which means, ‘The machine did see it.’ Saw, not as a noun but as a verb in the preterit form,” explained a consumer. 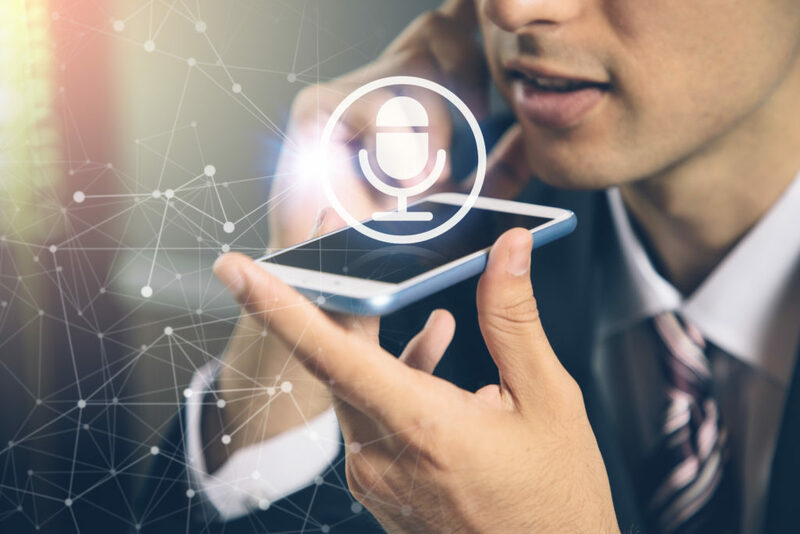 There is a lot of room for growth when it comes to automated translation, but it is arguable that it will never be to the level of professional human being translators.